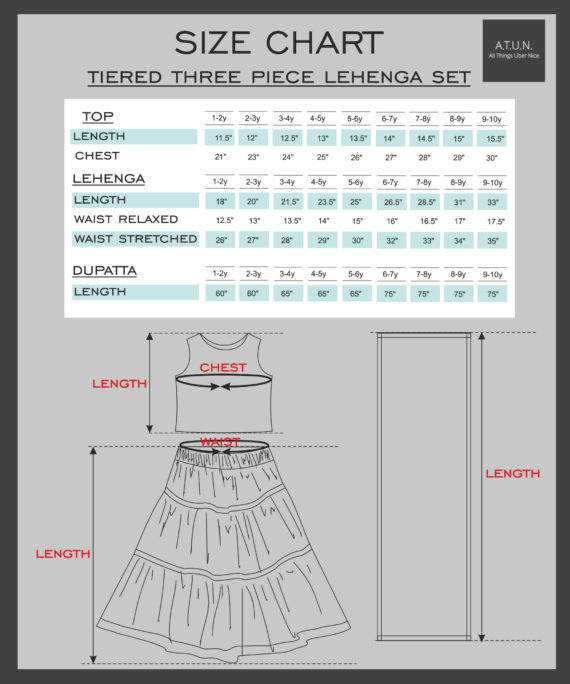 Fuchsia-Amethyst Gota Lace Tiered Three Piece Lehenga Set - A.T.U.N. 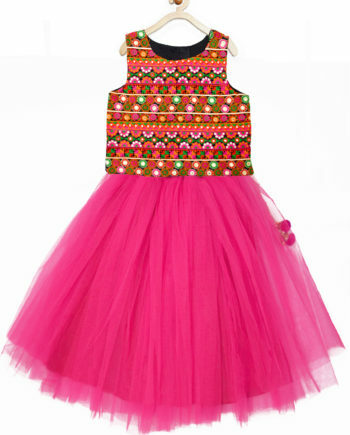 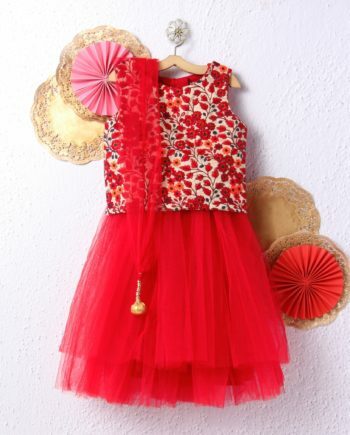 A never-like-before style for your little fashionistas coming along, perfect for festivals & weddings! 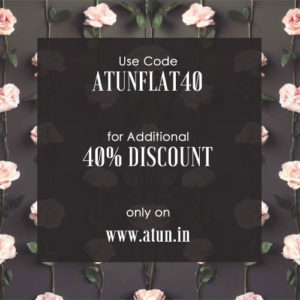 This lehenga set by A.T.U.N. 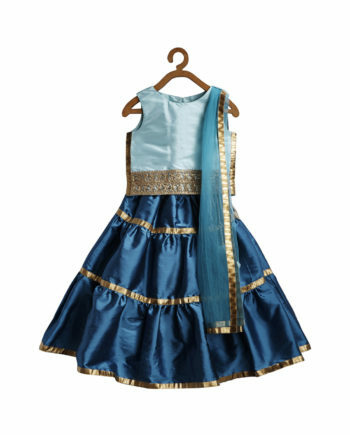 will be perfect for her. 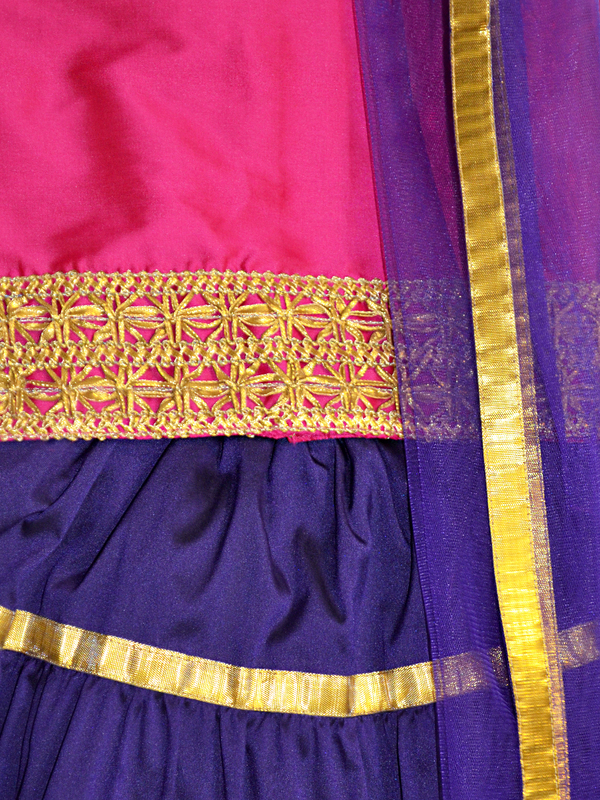 Contrasting colors blended in a combination so elegant, with gota lace beautifully used along the tiered lehenga and the bottom hem of the top. 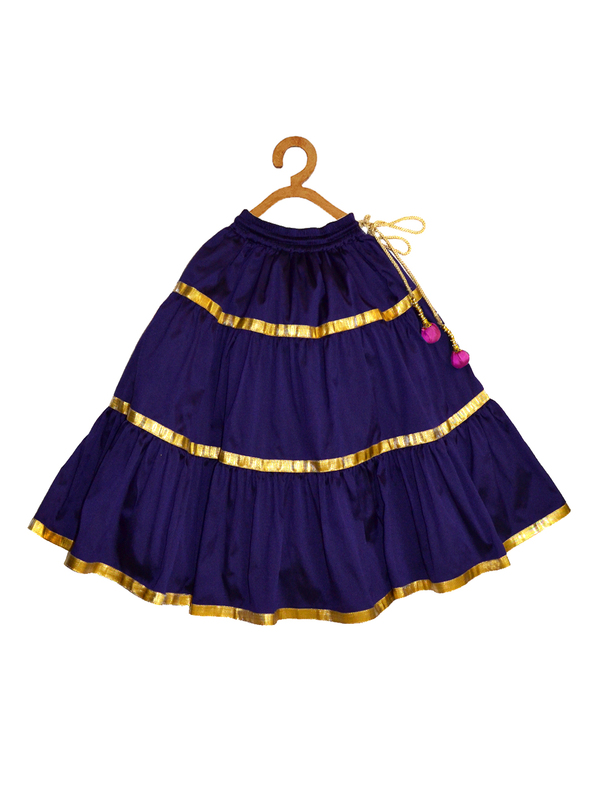 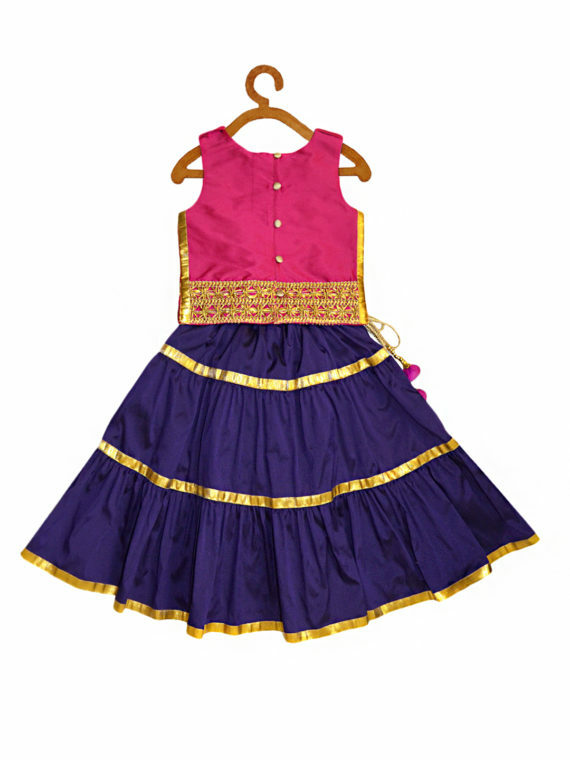 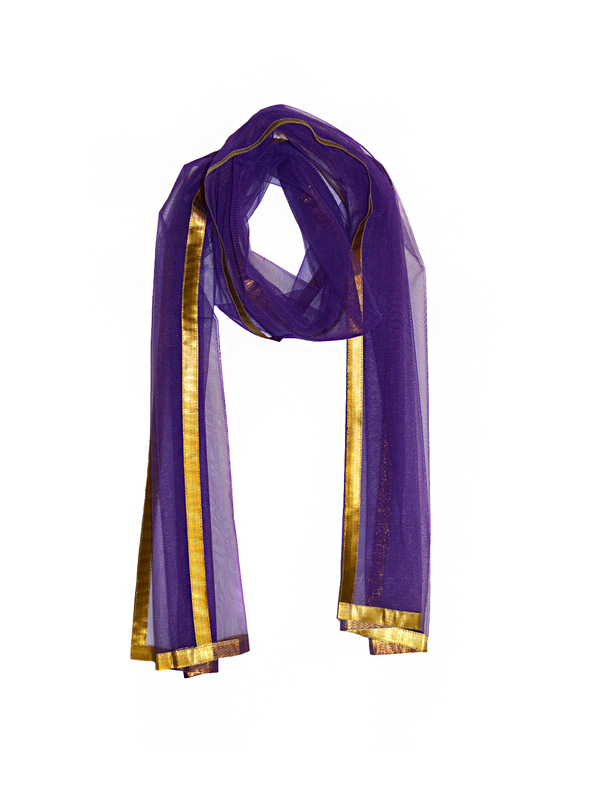 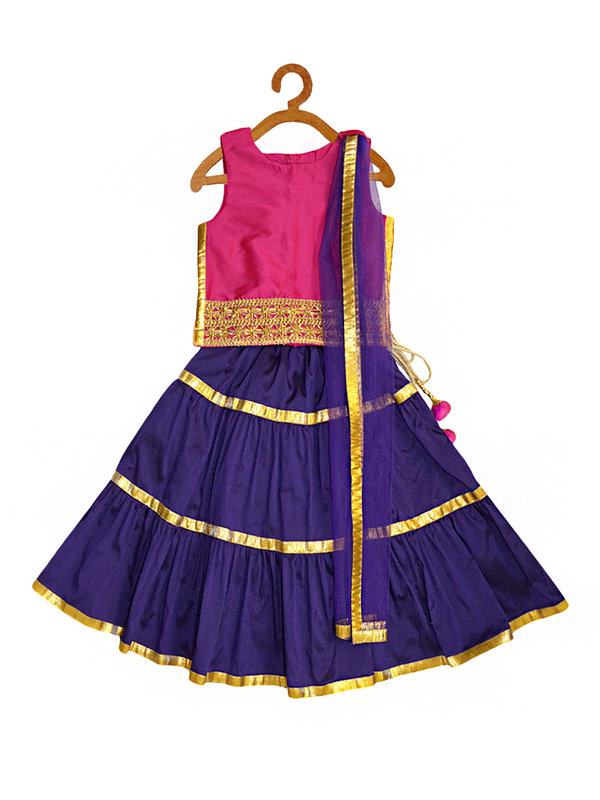 Not to miss out on the epaulettes on the top, so your little one can easily tuck her dupatta in them and an elasticated lehenga waist for a comfort fit. 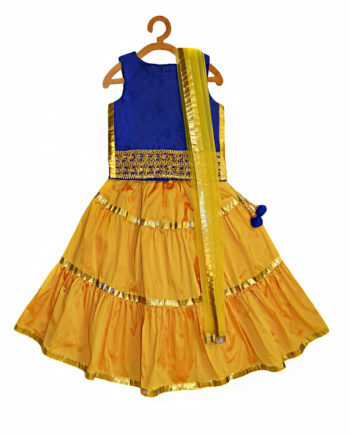 She will surely love this stylish yet comfortable lehenga set.